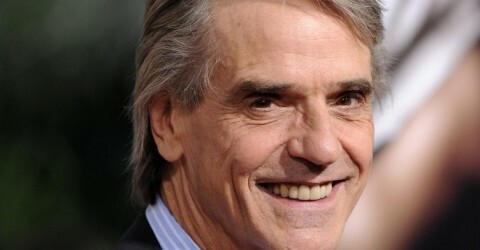 Jeremy Irons has donated a signed photograph to the auction organised by HEAL. An original piece of signed artwork drawn by Oscar-winning actor Anthony Hopkins will be put up for auction as part of a fund-raising drive to put disadvantaged children in Andhra Pradesh into education. The Welsh film, stage and television veteran is one of several stars to donate signed items in support of Cycle India 2010, organised by the British charity organization HEAL (Health and Education for All). Best known for his portrayal of cannibal serial killer Hannibal Lecter in The Silence of the Lambs, which won him the Academy Award for Best Actor in 1992, Hopkins has sent a unique pencil drawing from his California home. Also a keen artist, who frequently doodles on film scripts when learning his lines, Hopkins, 71, has held exhibitions of his pictures exhibited in the United States, some selling for as much as 1,300 dollars. The 200-mile cycle ride across south in early 2010 will be joined by Welsh sports journalist Jeremy King, 49, who is holding the auction of entertainment and sporting memorabilia. 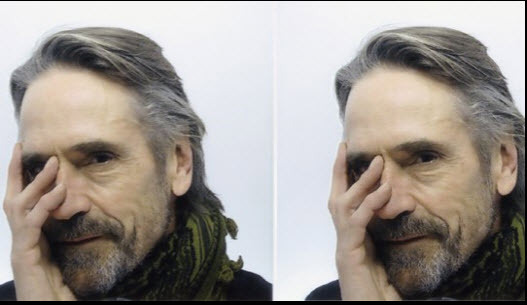 “I have had kind donations of signed photographs from a number of screen giants, including Jeremy Irons, Ray Winstone and Dame Judi Dench, but the artwork sent by Anthony Hopkins will be a great boost to the auction,” said Jeremy King.